Having high-quality outdoor lighting for your home exterior, landscaping, pool or other outdoor areas provides dependable security while also enhancing your property. When you’re looking for the best outdoor lighting in Boerne, Texas, you can count on Enhanced Outdoor Lighting & Design. The lighting experts at our family-owned company can help you select your new lighting and provide advice on lighting solutions for your property. 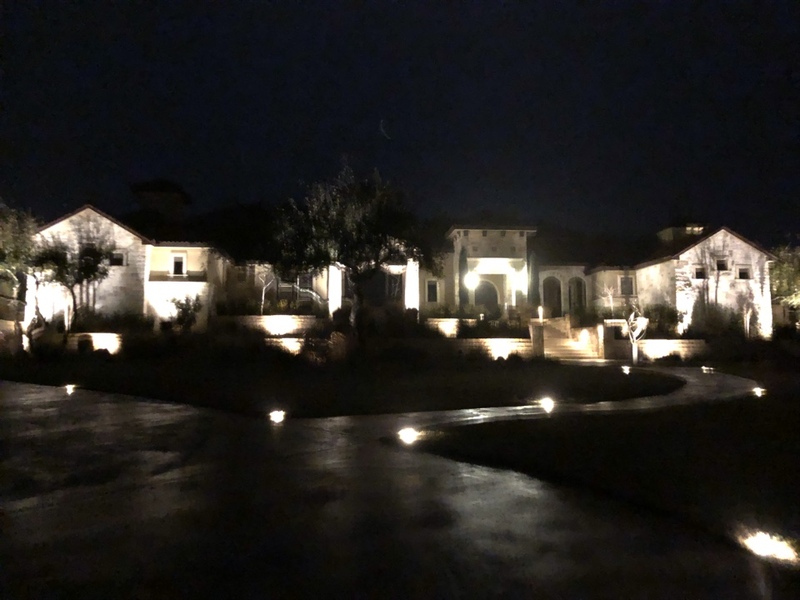 The lighting services we offer for Boerne residents at Enhanced Outdoor Lighting & Design include landscape lighting, poolside lighting, LED lighting, patio lighting, garden lighting, and security lighting. Whether you are interested in adding decorative lighting to your garden or poolside area or looking to install security lighting for added safety at night, our team of lighting professionals can help you find the perfect solution. Our lighting solutions can also highlight specific features on the outside of your home or particular landscape elements in your yard. 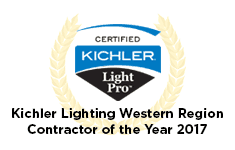 At Enhanced Outdoor Lighting, our experts have many years of experience in selecting and installing the right lighting for residents in and around the Boerne area. We understand what goes into creating an exceptional lighting solution that improves a home’s curb appeal and provides better security. With the guidance of our professionals, you and your family can look forward to enjoying your outdoor areas more often throughout the year, even when it’s dark out. Our LED lighting can also help you use less energy and save money while keeping your yard and home exterior well-lit. When you invest in landscaping for your yard, you can miss out on the benefits it offers when your yard is dark. 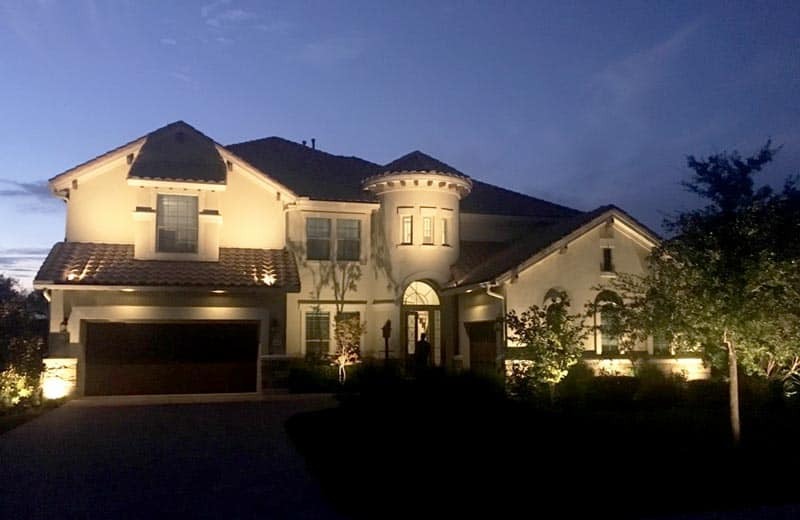 Installing landscape lighting allows you to draw attention to specific features while also providing you with illumination for security purposes. This means your landscaping is visible whether it’s light or dark out, which can help boost your property’s curb appeal and value. At Enhanced Outdoor Lighting, our team of lighting experts creates and installs landscape lighting for residents throughout Boerne. 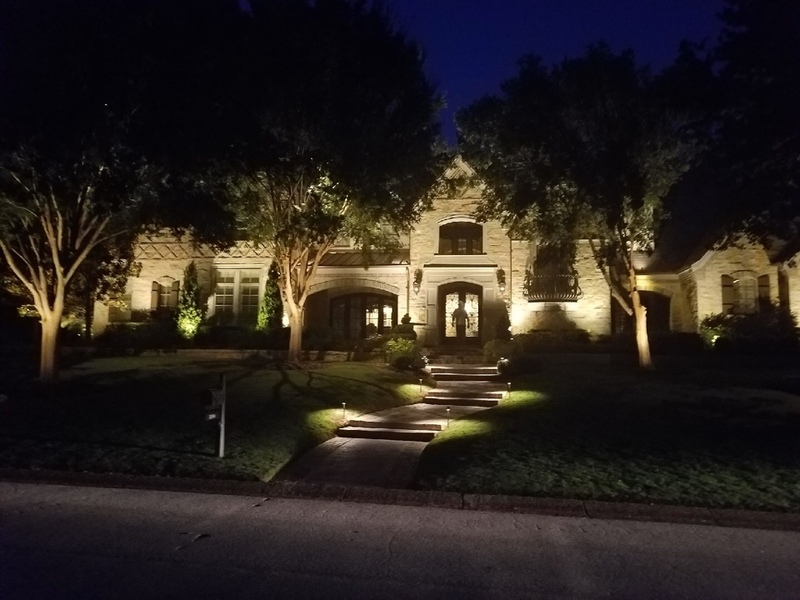 You can rely on the professionals at our family-owned business to provide you with dependable landscape lighting installation and design in Boerne. We use LED lighting to provide you with affordable and highly efficient landscape lighting solutions. Whether you want to highlight ornamental bushes and trees, a carefully crafted garden or a beautiful water feature, we can design the perfect landscape lighting solution for your property. Our experts will also ensure that your new lighting is installed correctly, reducing the risk of having problems with it or needing it adjusted, reinstalled or repaired. 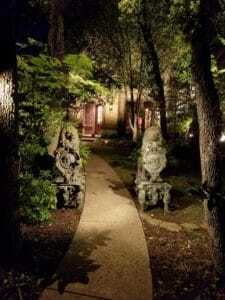 We look forward to helping you create the ideal landscape lighting to enhance your Boerne home. The cost of living index in Boerne is 98, which is slightly lower than the cost of living index for the U.S. in general and higher than the cost of living index in Texas. The average income for households in the city is $57,027, which is above the average household income of $52,576 in Texas and $53,482 in the U.S. Roughly 10,471 people call Boerne home. The average home price in Boerne is $214,900, which is higher than the national average of $175,700 and the state average of $131,400. Boerne might have a higher cost of living than many other parts of Texas, but this comes with distinct advantages. The city has a low crime rate, plenty of convenient amenities and an excellent school system. Boerne residents who want to make a difference in their community can look into volunteer opportunities that the city offers. Patrick Heath Public Library accepts volunteers to help with sorting books, operating Bookshop Under the Windmill and doing other tasks. Boerne Community Coalition also has volunteer opportunities for residents of all ages. The coalition helps community members in need in various ways, including fixing up homes and providing nutritious meals for children. From art to outdoor recreation, Boerne offers something for all residents to enjoy no matter what their interests are. Wander through the historic downtown area to see sculptures and other public works of art that are part of the Art Al Fresco program. Visit the Agricultural Heritage Museum to see a blacksmith shop, wagon house, woodworking shop, antique farm machinery, and much more while also learning more about the city’s past. Test your go kart racing skills at Alamo Karts, which features a one-third mile race track. Enjoy local theater at Boerne Community Theatre, which puts on five productions each year. Head to Boerne Skate Park for skateboarding fun, or enjoy a relaxing time at Boerne City Lake Park, which includes a fishing pier, butterfly garden, and Frisbee golf course. For outdoor adventure, head to Cascade Caverns, a historic site that’s also known as a living cave. The caverns have several underground rooms to explore. Visit Guadalupe River State Park to walk along the nature trails, go canoeing, or go mountain biking. We had a small window of time to get our lighting installed, Enhanced worked with us on the short notice they were given, they did an excellent job, very professional, quality craftsmanship, quality materials were used, very responsible contractor. I would highly recommend them to friends and family. The lighting Enhanced Outdoor installed completely changed the aesthetic of our home. I love coming home after a late flight & having the exterior elegantly illuminated. The LED lighting is virtually unnoticed on my utility bill. This company’s customer service is phenomenal! Dan really knows outdoor lighting. He educated me even if I chose to go with a different company, in the end I went with his company due to his honesty and valuable knowledge. My backyard project transformed into an amazing oasis.